It’s been a while since I’ve blogged. The last year has been a blessed and busy time for me. After winning the NMMA Best Americana Award last June, we wrapped up our The Journey Unfolds tour in Seattle and flew down to Ecuador where my son, Django, was born in September. December saw us back on the road for a winter tour of California, Arizona, New Mexico and old Mexico. 🙂 In between all of that, we’ve been working on a new album for release later this year! Oh My Mama – the first song release from my upcoming album, There’s Magic Here. Of all my life’s journeys, none have been as surprising, joyful and spiritually enriching as motherhood. I never thought I’d be a mother. It wasn’t something I envisioned for myself. Yet here I am sitting here outside the venue of our next performance, watching my three young sons playing together on the jungle gym. Three boys – wow! I definitely never thought I’d ever say that! It’s not always easy, but it is worth it. 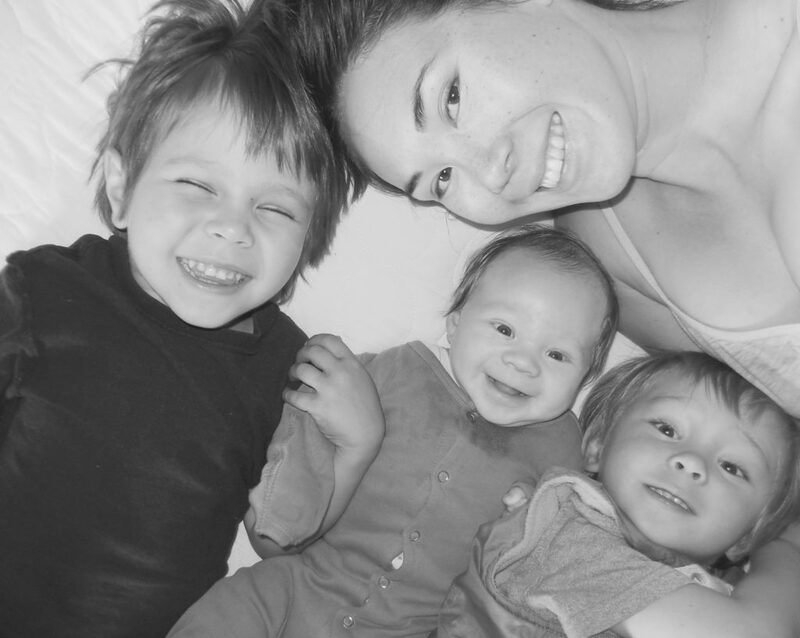 I am grateful for my boys and the lessons motherhood has given me. If nothing else, it’s instilled an ever-increasing respect and appreciation for my own mother! Oh My Mama was written by the amazing Alela Diane. It’s one of the few covers I perform live and I wanted to capture it for the new album. The moment I first heard it, it touched my soul. I hope it touches yours too. Remember your mama and those feathered breaths she gave you.